Life is fleeting. In a moment, life can change drastically. We often HOPE it changes for the better, but without control of any circumstances that happen, it can, however, turn for the worse. From bad to worse…worse to unbelievable…and unbelievable to unbearable…the changes of life can take the wind out of you and the legs from under you. Knowing that this can happen at any moment…you have to make the choice to LIVE!!!! Do not be bound by what people say, think, believe or project on to you!!! LIVE life. Abundantly! Live! Knowing that your willingness and desire to live above your current circumstances is not an indictment of arrogance or pride….it is an indication of severe change in perspective!!! People will not understand! They will try to analyze it and find it confusing. They won’t be able to comprehend it. And will then try to make YOU feel bad for living where they wish they could be! 2 Samuel 6:21-22 (KJV) 21 And David said unto Michal, [It was] before the LORD, which chose me before thy father, and before all his house, to appoint me ruler over the people of the LORD, over Israel: therefore will I play before the LORD. 22 And I will yet be more vile than thus, and will be base in mine own sight: and of the maidservants which thou hast spoken of, of them shall I be had in honour. David was being ridiculed by his wife for dancing himself out of his clothes as the Ark of the Covenant was brought into the city. But, despite that ridicule, David’s response to the ridiculous accusations give us some insight to how we should be! David said, “I had nothing to do with this. God did it!” And you should carry the SAME perspective!! God chose me! Before the foundations of the world, He chose me! He anointed me! Hi gifted me! He blesses me! I’m living, because He made a way! David says “And I will be yet more vile than thus…” What he is saying is, “I’m not stopping, I’m about to go harder!” For some reason, we often hear criticism about what we do and choose to quit. But David responds by tell her that you meant to make me quit…but you just made me decide to go harder!!! Whether constructive or destructive, I’m pushing harder! I won’t stop just because you don’t like it…I’m pushing harder!! 3. What you don’t like…someone will! 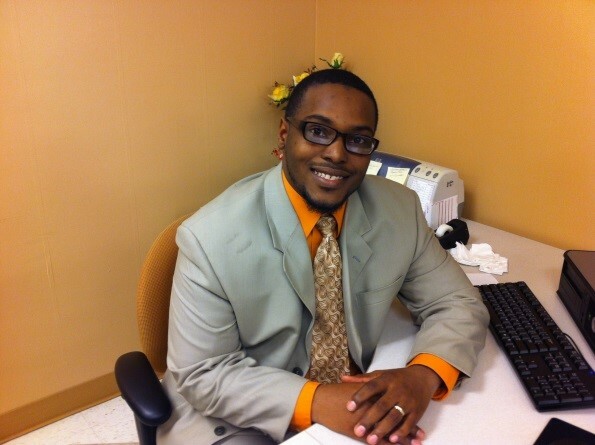 David understood…that what one person sees as negative…someone will see as a positive! 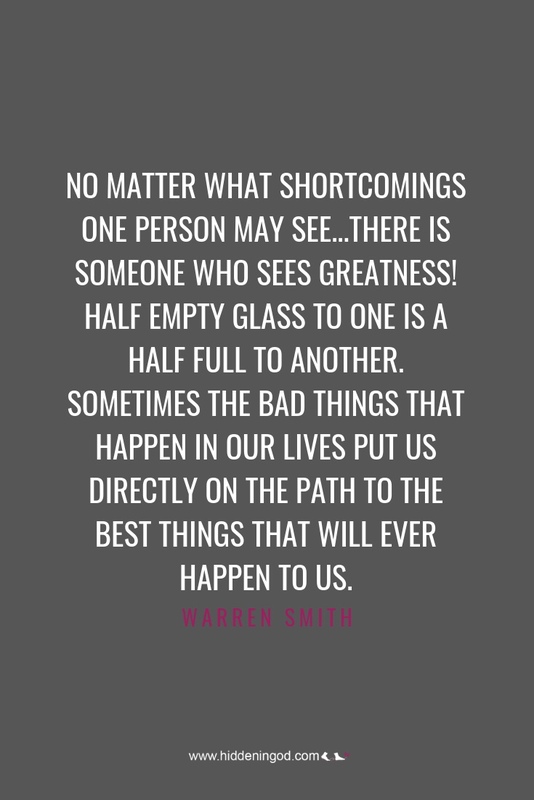 No matter what shortcomings 1 person may see…there is someone who sees greatness! Half empty glass to one is a half full to another. One man’s trash is another man’s treasure! Old furniture is a chance at stardom, innovation and creativity at a Flea Market!!!! As of this day! Don’t be bound the opinions of anyone who is not there to promote you!! Let them go! Let every opinion fall off of you today!! And just like Hebrews 12:1 teaches us…lay aside every weight…and don’t carry the opinions of others around. They are slowing your progress. You don’t need to be carrying un-useful items that will erode your own will. Just because THEY think it…doesn’t mean it’s right. And just because THEY said it…doesn’t mean you HAVE TO follow it. Trust what God has given you!! !